Make what’s hidden visible and control otherwise inaccessible areas. benntec safety technology reacts quickly to dangers and provides the ideal basis for action for your security personnel. We combine other commercially available systems with our own products, and together with our planning expertise we provide security solutions and holistic protection for your valuables. The choice of the appropriate safety technology is crucial for the smooth interaction of all systems. benntec combines new and existing systems for a fail-safe solution - tailor-made for your needs! 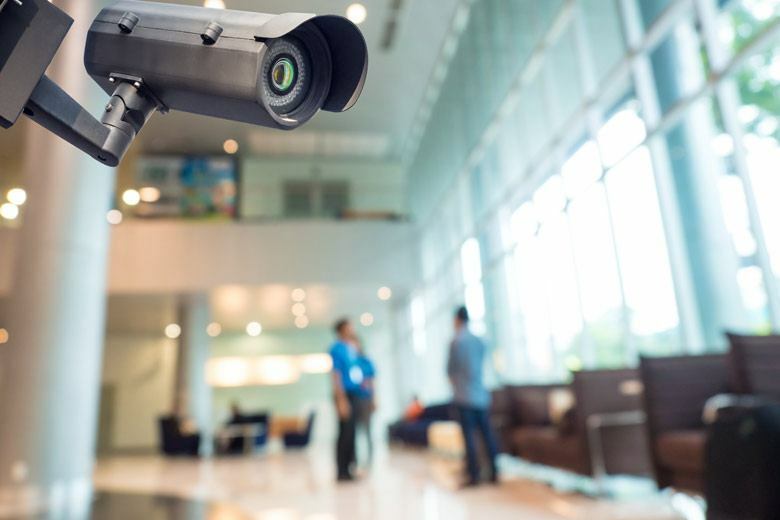 An ideal video surveillance system doubles the security of your company: powerful high-quality cameras facilitate the identification and documentation of unwanted operations through precise images. Highly visible cameras deter potential invaders and thus prevent threats and damage. No trespassing! Intruder alarm technology prevents unauthorized entry into critical areas. 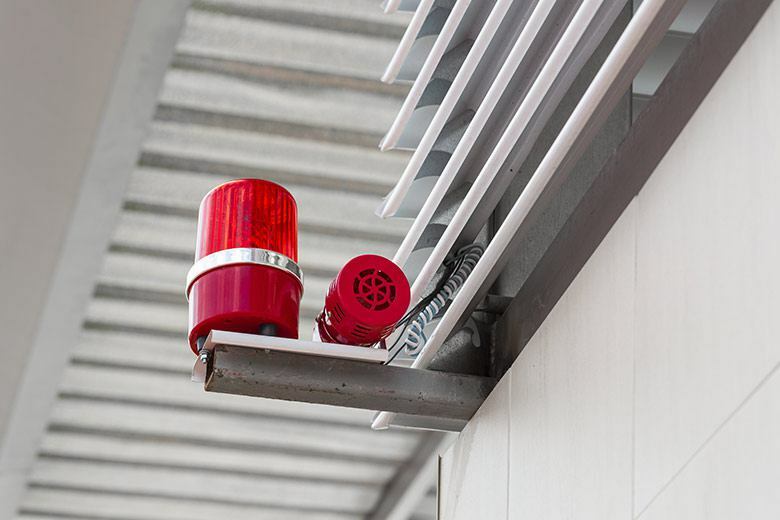 Avoid damage through deterrence and quick alerts. benntec plans and implements intrusion detection technology, which is highly effective in conjunction with video surveillance systems. 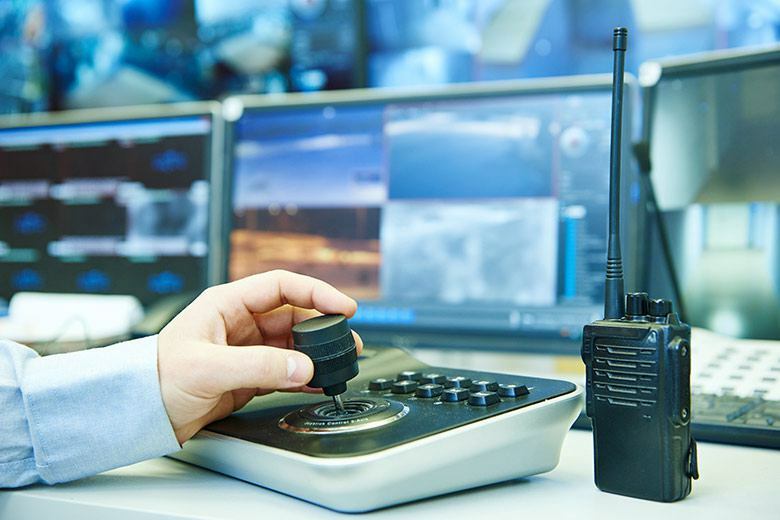 For efficient risk management, we integrate your intruder alarm lines into higher-level systems. 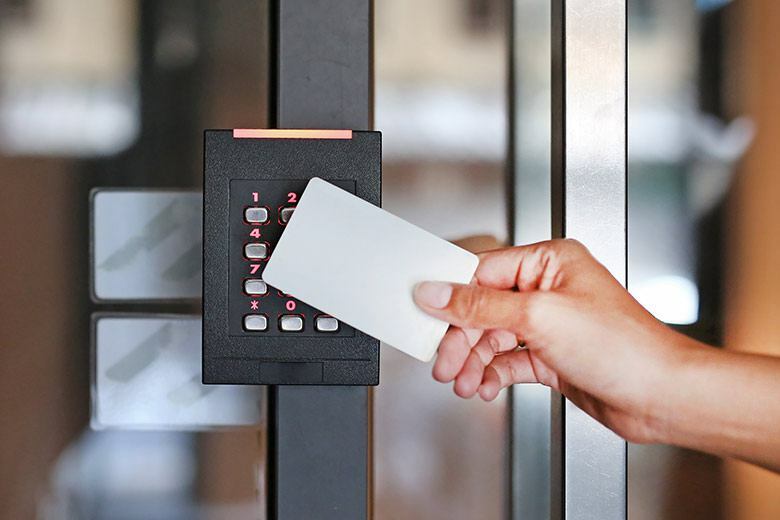 Access control means not only secure doors, but also the comfortable passage to and from rooms for authorized personnel. Individual doors, gates and barriers, as well as complex locking plans, can be flexibly managed and customized to your specifications. Access authorization can be provided by ID reader (card/RFDI), biometric data or by entering a code. Which employee is already here? Who is on company grounds? 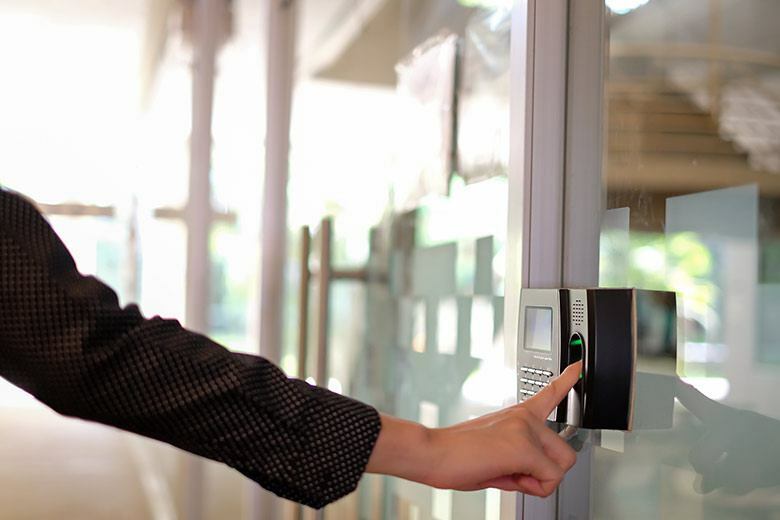 Time recording systems routinely monitor the presence of employees and visitors. The collected data can also be transmitted to a time management system. Your headquarters for more security. benntec unites all aspects of your safety technology in one place. A coordinated, centralized hazard management system reports all incidents relevant to safety and ensures suitable countermeasures without loss of time. For your guard personnel, we create differentiated instructions for action and individual location plans. This minimizes security risks and minimizes the number of personnel. The experts at benntec find the gaps in your security system! Together we work out a tailor-made security concept with you. 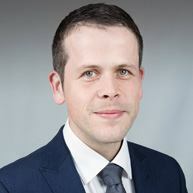 With benntec you get a contact person from the first planning step to support of the completed system. Because our customers often already have security systems in place, our flexible concepts integrate existing equipment into a modern safety concept, and thus raise your security to a new level. As needed, benntec trains your team so that your employees can work effectively and professionally with your safety systems, 24 hours a day. This lays the foundation for fail-safe operation. And when your system must be serviced, speed is the most important factor - quick response times reduce downtime. 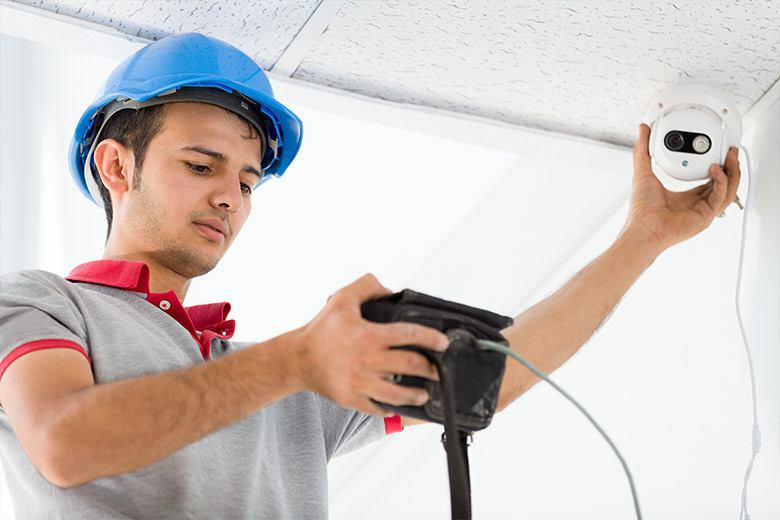 benntec offers you flexible maintenance contracts and support services that keep your safety systems functioning. 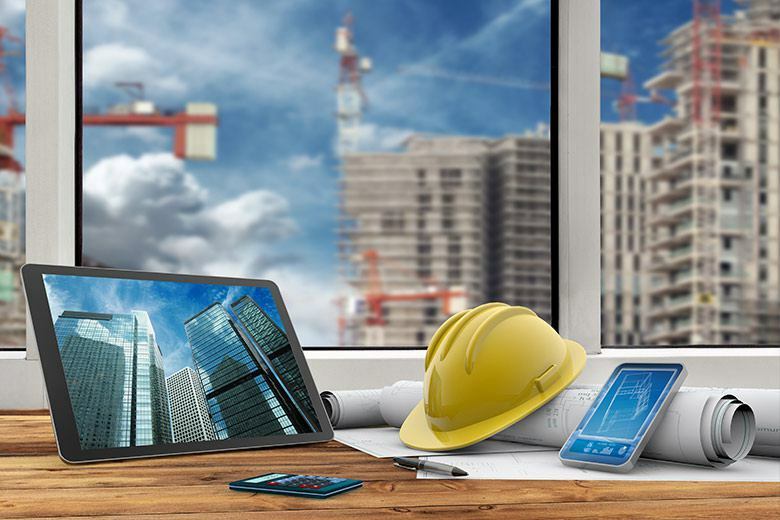 In addition to consulting and conceptual design for your individual security systems, benntec can manage the appropriate subcontractors during construction. The clarification of what is often complex technical content through professional e-learning, enables security system operators to skillfully handle their daily work; yet another reason to employ the holistic expertise of benntec.